Sunseeker pools have the knowledge you can trust when taking on your backyard pool project. 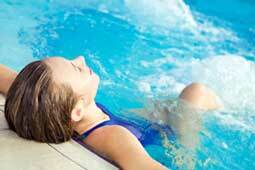 Sunseeker Pools are your professional spa builders in Sunshine Coast, Brisbane & Gold Coast. 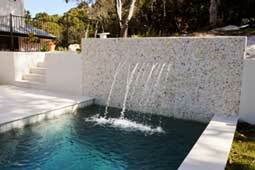 Concrete swimming pool construction by reliable and highly skilled pool builders from Sunseeker Pools. Completed pools by Sunseeker Pools and pools under construction. View our Galleries. 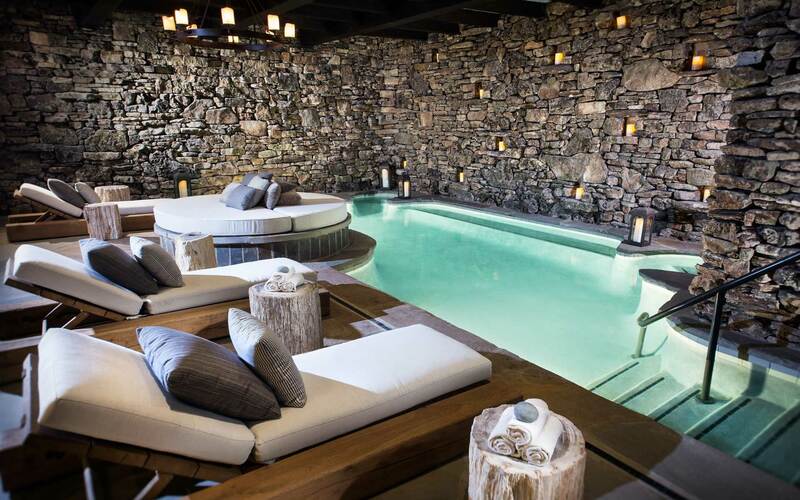 The team of swimming pool builders at Sunseeker Pools have built hundreds of swimming pools; with projects ranging in scale from small suburban plunge pools and courtyard spas to lap pools and commercial Olympic-size pools. 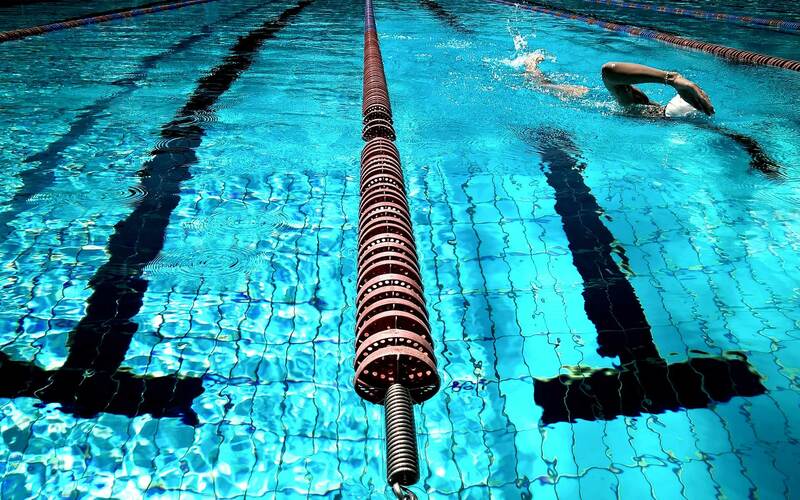 From initial pool design through to construction and follow-up maintenance, our professional team of pool builders combine quality workmanship and careful material selection with a high level of customer service. Call today for a FREE design quotation. 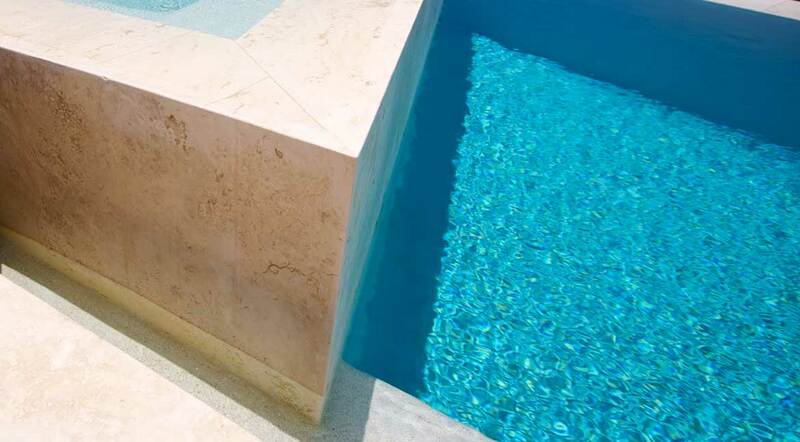 At Sunseeker Pools, our construction methods and pool building techniques are continually being developed in response to industry advances and latest technologies. 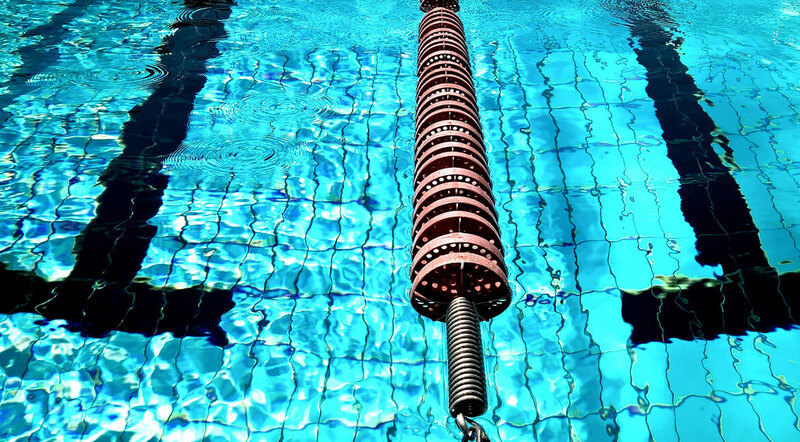 We use the latest pool construction technology so there is no need to attend to your pool on a weekly basis – your pool will always be ready to swim in. 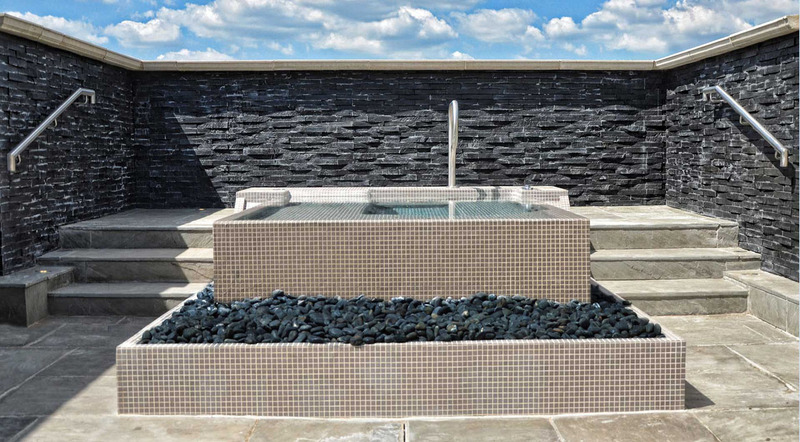 Custom swimming pool design is our specialty and our goal is to create balance between the aesthetics of the pool and it’s surroundings. 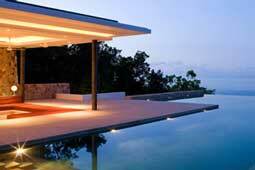 We design your pool so that it is an asset to your property with year round appeal. 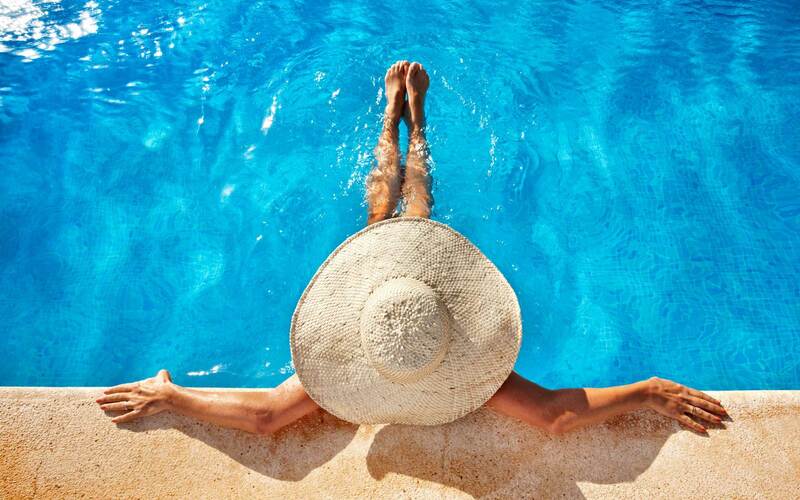 FOR THE BEST QUALITY WORKMANSHIP AND FRIENDLY TEAM OF POOL BUILDERS, CONTACT SUNSEEKER POOLS ON 0421 906 162 TODAY. Mark and his team did a fantastic job on our infinity pool. Their service was highly professional and they completed the job on budget. I would definately recommend their pool building services. Mark installed our new pool in May 2010. Despite the fact that our pool was a bit of a challenge, we are extremely happy with the service and finish and have had no warranty issues. The pool and yard were left clean and tidy enabling us to enjoy our new pool immediately. We would not hesitate to use or recommend Sunseeker Pools should the need ever arise. Mark constructed a beautiful pool for us and we are very happy with the end result. We have no hesitation recommending Sunseeker Pools. 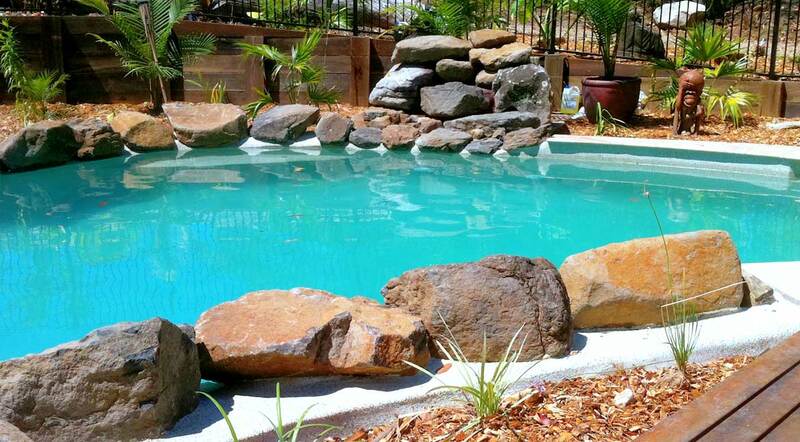 Sunseeker Pools are your local pool builders on the Sunshine Coast and Brisbane. 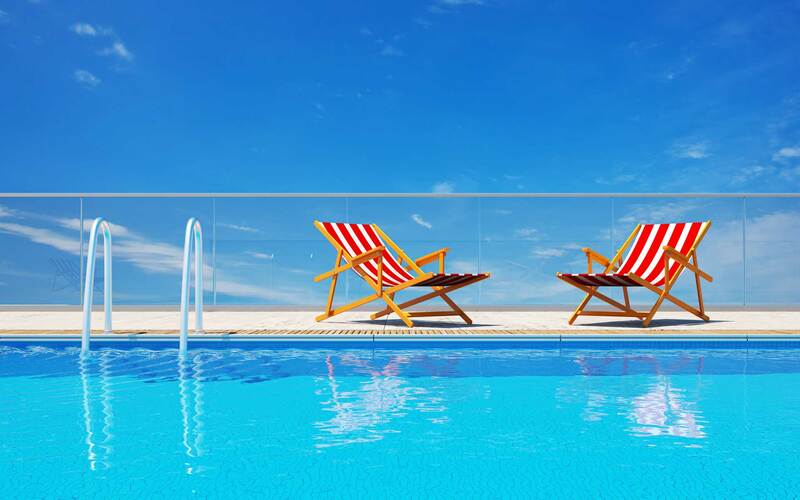 For quality workmanship, the best pool interiors, pool coping, pool water features and a brand you can trust, contact the friendly swimming pool builders at Sunseeker Pools on 0421 906 162 for an obligation free quote on your pool construction. © Swimming Pool Builders and Custom Pool Designs 2019 Website Design & SEO by SEO Web Logistics.